Gypsy Individual Adhesive's long-wearing formula is designed to hold individual lashes securely and comfortably. 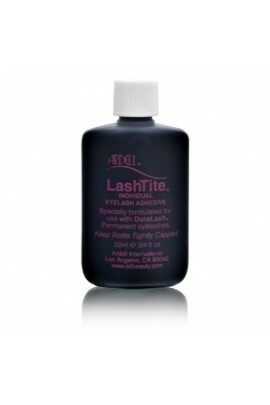 Works perfectly with Gypsy or Duralash individual lashes. • Waterproof • .125 oz • Available in Cle.. Individual Eyelash Adhesive Remover Quickly dissoloves adhesive in the safest, easiest way. A must for every individual eyelash wearer. 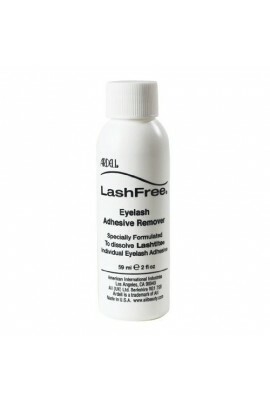 ..
LashFree Eyelash Adhesive Solvent is specially formulated to dissolve LashTite adhesive. .. 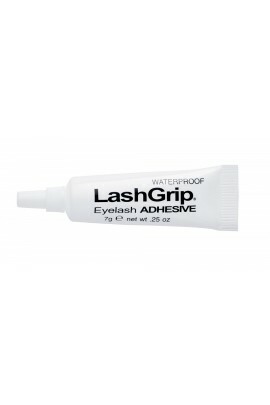 This invisible adhesive holds your strip-style eyelashes securely in place, for a lush lash. .. Specially formulated and waterproofed to hold lashes securely and comfortable day after day! 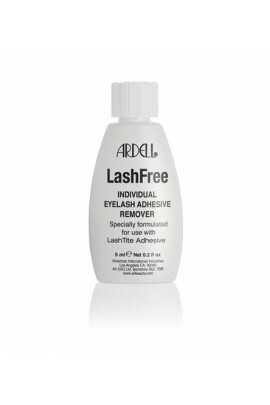 For use with duralash individual lashes. .. Specially formulated and waterproof to hold lashes securely and comfortable day after day. 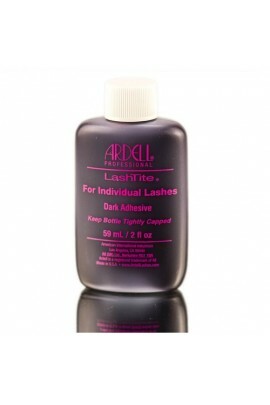 Ardell LashTite Adhesive is designed for use with DuraLash & PermaLash individual lashes. This adhesive is specially formulated to ensure th.. Specially formulated and waterproof to hold lashes securely and comfortable day after day. 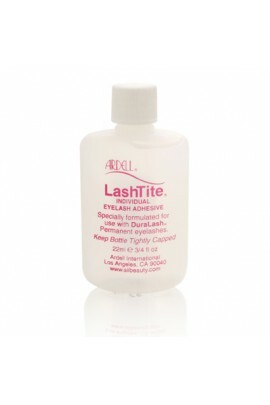 Ardell LashTite Adhesive is designed for use with DuraLash & PermaLash individual lashes. This adhesive is specially formulated to ensure that..